These days Gully Boy actor Ranveer Singh is busy in the promotions of his film that is slated to release on Valentine Day, 14th February 2019. 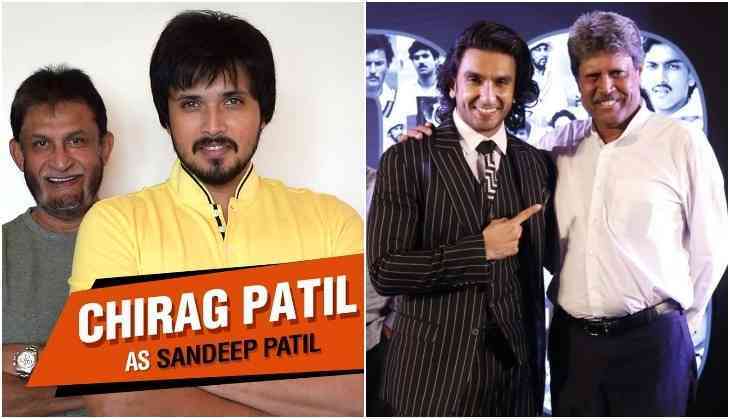 After that, Ranveer Singh will start the shooting of 83, directed by Kabir Khan and the film will be based on the most memorable moments in Indian cricketing history. Kabir Khan who directed the films like Tubelight, Bajrangi Bhaijaan and others will showcase the 1983 world cup win and it is also being known as the biopic of Kapil Dev, who led the team to win the world cup. Now finally, the full cast of the film, 83 has come out and it has many big names from Punjabi films and also from the south region. The film will star Nawazuddin Siddiqui, Jiva, Sunny Kaushal, Chirag Patil, Sahil Khattar, Tahir Raj Bhasin, Vijay Verma, Ammy Virk and Hardy Sandhu in the leading roles. The shooting of the film will start soon but before that, all the actors will go for training to go under the skin of their respective characters. It is also interesting as former cricketer Sandeep Patil's son Chirag Patil will be seen playing his father on screen. The film is slated to release in 2020 but before that also it has started making a buzz for its amazing cast.